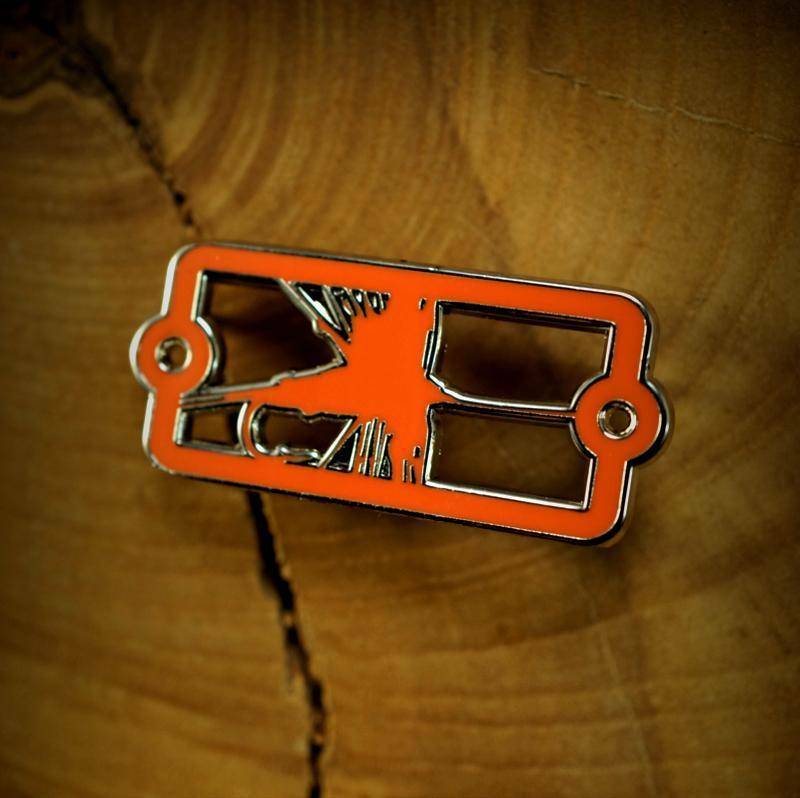 Sight Line Provisions Enamel Badge Pin Dry Fly Orange. 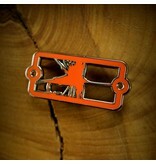 Limited Edition of 200, these high quality enamel pins allow you to add SLP to your hats, bags, and gear quickly. When wearing on a hat, always use rubber backs under headband in the hat, as the minimizes the backs from interfering with hat fit.